The Accidental Prime Minister is Baru’s account of what it was like to ‘manage’ public opinion for Singh while giving us a riveting look at Indian politics as it happened behind the scenes. As Singh’s spin doctor and trusted aide for four years, Baru observed up close Singh’s often troubled relations with his ministers, his cautious equation with Sonia Gandhi and how he handled the big crises from managing the Left to pushing through the nuclear deal. In this book he tells all and draws for the first time a revelatory picture of what it was like for Singh to work in a government that had two centres of power. 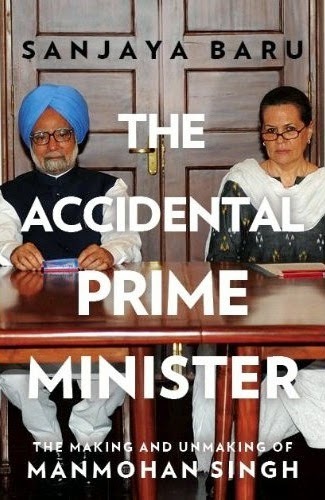 Insightful, acute and packed with political gossip, The Accidental Prime Minister is one of the great insider accounts of Indian political life and a superb portrait of the Manmohan Singh era.